Great idea and easy to do. Thanks! How can I do a recurring event? Like a weekly event? For an event that repeats I would first create a separate calendar with only that repeating event and any other associated events. Go to the Event Publisher Guide and scroll past the green section. You are looking for the “Let people save all of your events from your site” section. 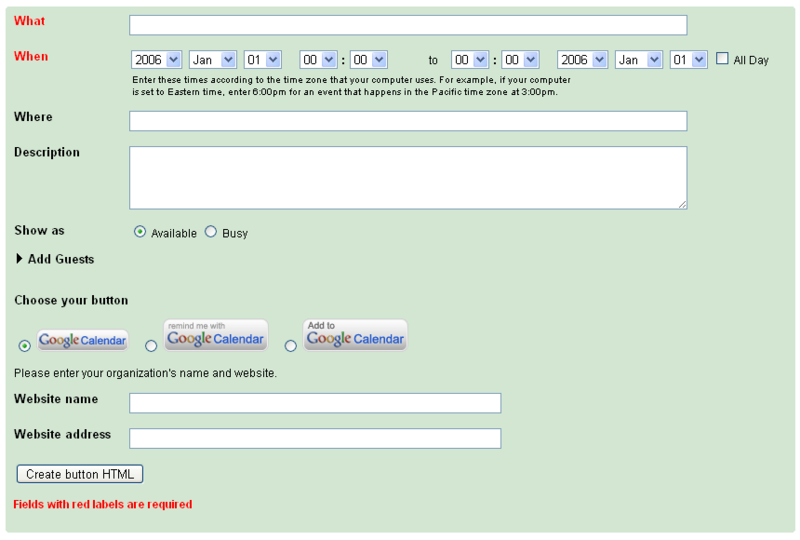 Follow the steps to create a button for the calendar you have just created. This will not put one event on someone’s calendar; rather it will add a new calendar with all the events you want them to see including recurring events. After it gives you the html code for the button you can go back step 3 in the post. I’m trying to get a qr code to share a google cal to a android device… Works just fine with iOS doing a different procedure, but its impossible to do it with an android device. Sorry about my English… I’m from Brasil.. Many thanks!! The best thing to do is use goo.gl which is Google’s service for creating short links. Paste the url in then hit enter. After it gives you the short link click on the details link below it. This will take you to another page that has the qr code. 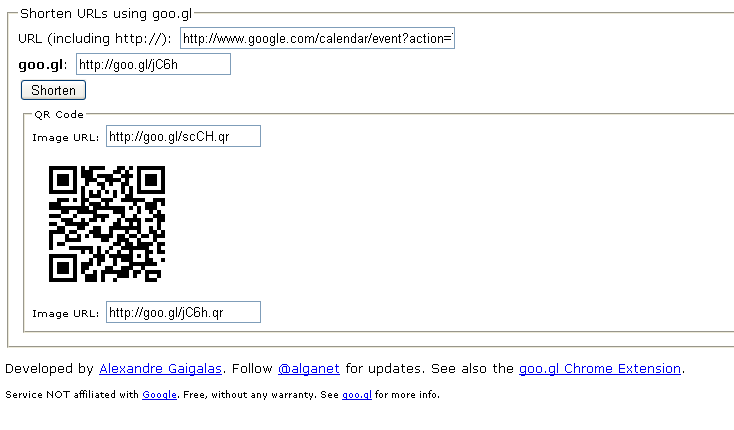 Another way to get the qr code is to copy and paste the short link into a new tab. 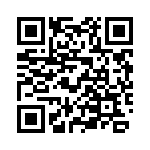 Then before hitting enter add “.qr” (without the parentheses) after the short link. This will give you just the qr code. The added benefit to using Google’s service is that you can sign in before creating the short link / qr code and use it to track analytics of people “clicking” the link. I like the QR code idea! What if I want to just add a link to my google calendar event to an email that I create and send? I could write “click on the link below to add this to your google calendar” and then all they would have to do is click on the link to be reminded. I know I can send invites for my events thru G calendar but want to be able to paste a link (to the specific event) in emails I send on my own. Is this possible? Hi Graham, if you are using the event publisher, then it will not make you the owner of the event. It is basically creating an event that people can add to their calendar in just a couple of clicks. If you want to retain ownership, I believe you will need to create the event on your calendar and add people with their email through the add guests area. Then uncheck the boxes so people would not be able to invite others or see the guest list. Hope that helps.